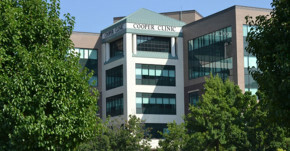 Cooper clinic is a 110,000 sf. five story medical clinic and ambulatory surgery center. The clinic’s main facility is structural steel with an exterior finish composed of masonry EIFS with a built- up roof.